When Jesus came, lived a sinless life, willing died upon the cross as the final sacrifice God requires for our sin, then rose from the dead to ascend to the right hand of our heavenly Father, so that He could say: Matt 28:18 And Jesus came and spake unto them, saying, All power is given unto me in heaven and in earth. 6 And He raised us up together with Him and made us sit down together [giving us [a]joint seating with Him] in the heavenly sphere [by virtue of our being] in Christ Jesus (the Messiah, the Anointed One). As we come into relationship with our heavenly Father, we discover His Word is life, and that Holy Spirit is alive and active in the earth. That we enter into personal relationship with the One who loves us more than life, and so we begin the journey of obedience. 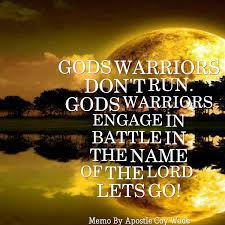 Obeying, will cause us to leave our life of sin, and challenge, and by faith, overcome the enemies of the kingdom, the worldly system, our own flesh, and the devil and all his demons. It is the life of a warrior! 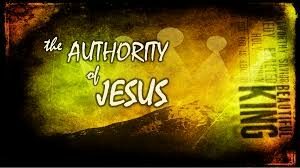 Positionally, we have authority because Jesus has been raised from the dead, and we have been raised up with Him! 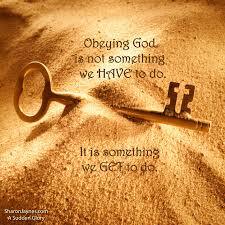 Practically , we see that authority increase, as we consecrate ourselves to Him and fully obey Him. 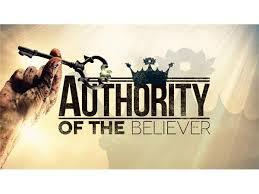 How much actual authority you walk in, will depend on how committed and obedient you are to Holy Spirit, and the will of our Father! Sell out to Him today, and full obey!